Today marks the 2 year anniversary of my going vegan! In some ways, it seems like it’s been much longer than 2 years- almost as if I was born like this. 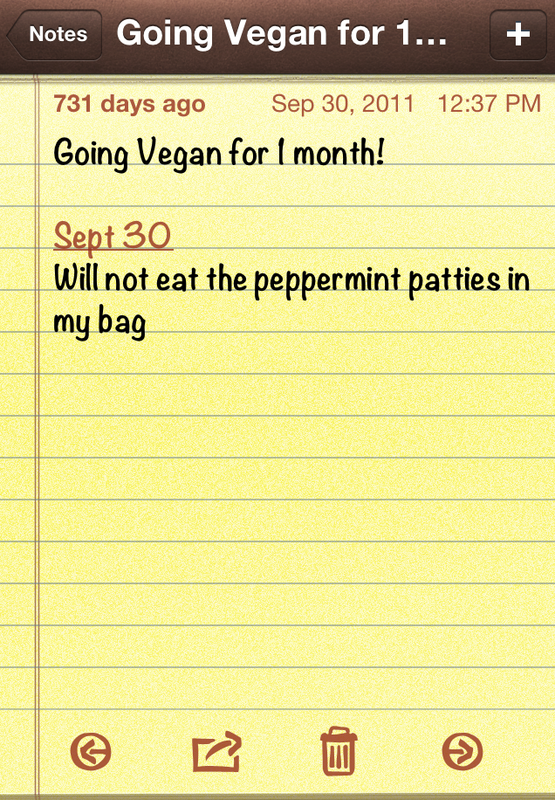 On the other hand, I can’t believe I’m sticking to a plan that was only supposed to last a month! Of course, my plan didn’t last long. It was the 1980s in small town Rhode Island so there weren’t a lot of options for vegetarians. Also, I came from a family with a Dad who loves grilling all sorts of meats and a Mom from Argentina, home to the asado and beef-filled empanadas. But, it was inevitable- when I was 15, I went vegetarian, giving up meat for good. I had never enjoyed it, never wanted to eat it, and never understood eating animals so the transition to vegetarianism wasn’t difficult at all. Also, by the mid 1990s, meat alternatives were finding their way to grocery shelves and vegetarianism was gaining prominence so my family supported me, never questioned my decision, and stocked up on Boca burgers. It was veganism that was the real challenge. That would come 14 years later. It all started with a plane ride to Los Angeles on September 30, 2011. As I searched for a Kindle book to purchase for the flight, The Kind Diet caught my eye. I loved the concept. 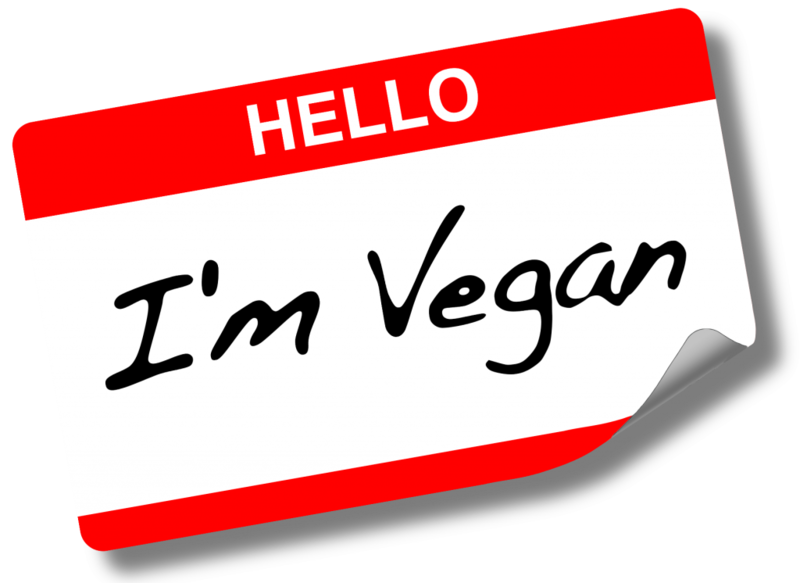 The diet is separated into 3 levels of veganism: Flirt, Vegan, and Superhero. The intimidation factor immediately went down seeing that I could “flirt” with the diet so I clicked download. I’d always thought about going vegan, but was too frightened by the thought of giving up cheese and scared about the harsh facts I’d learn, so I always turned a blind eye and never educated myself about it. Somehow, in my mind, going vegan meant losing all pleasure in food, eating only salad, and living an extreme lifestyle full of protesting and throwing red paint at people wearing fur. Going vegan meant a loss, not a gain. I can’t believe, looking back, my misconception! I started reading right after we took off and was astounded by what I had avoided learning for so long. This was the very beginning of discovering the incredible amount of health and environmental benefits of veganism. I started wondering, can I really help the world become more energy-efficient and less wasteful with what I ate? Do the constant stomach problems I’m having have anything to do with the amount of ice cream and cheese I’m eating? I started thinking about trying to cut down. But then, as I kept reading, what shocked me to my core was learning about the animal cruelty involved in the production of dairy and eggs for humans. 14 years as a vegetarian and I had never had a clue. I was outraged, saddened, and overwhelmed by the reality of the industry and angry at myself for not learning earlier. I was torn: how can I keep supporting the industry now that I know, irreversibly, the awful truth? But, selfishly, how can I go without another cheese plate, milkshake, or Chobani yogurt? I did not eat the Peppermint Patties I had purchased for the flight. And it was really, really hard. On day one, I was convinced my life would be miserable without my cow’s milk ice cream and cheese. That first night in LA, I started getting depressed when I realized I couldn’t add any parmesan to my pasta or butter to my bread. I couldn’t have ice cream for dessert. Then, the next morning, I realized my Caramel Macchiatos would never be the same without the dairy-filled caramel sauce on top. As each meal approached, I realized more and more things on my “can’t eat” list. I was finding eggs and dairy hiding in everything! That month, as I struggled to adjust to my new restrictions, I was absolutely sure that my commitment to animals and the environment would waver in the face of chocolate chip cookie dough ice cream or a slab of brie with baguette. After that month, my skin started looking clearer, my stomach stopped bloating after every meal, I could breathe better, and I felt more alive than ever. I began fully recovering from an old chronic hip injury that, for years, had kept me limited in activity and needing daily pain medication. I started finding new favorite foods like coconut milk ice cream, soy yogurt, cashew cheese, vegan alfredo sauce, and tofu scramble. I stopped making a “can’t eat” list and created a “can eat” list compiling recipes that made my mouth water and my body feel amazing. It turns out, once I opened my eyes, there was an entire culinary world awaiting me full of flavors and textures I’d never experienced. For me, veganism works: I love everything I eat and feel proud about the food choices I make every day. And since the vegan diet is so low-fat and cholesterol-free, I never have to worry about monitoring how much I eat. I can just focus on maximizing nutrients instead of what I used to do, counting calories. The best part is while enjoying and reaping the enormous health benefits of a plant-based diet, I can (quietly, without red paint) take a stand against factory farming, animal cruelty, pollution, and global warming. The peppermint pattie doesn’t seem so important or hard to resist anymore… especially when you have an amazing vegan peppermint pattie recipe. 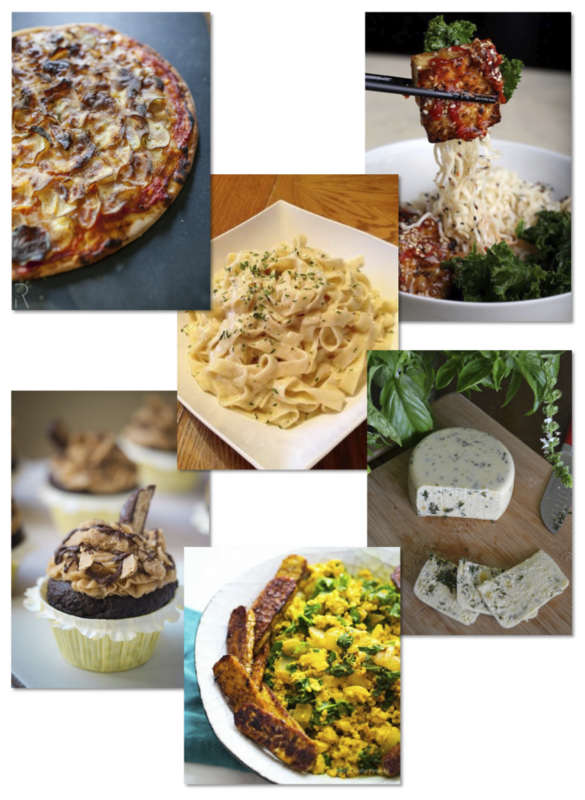 If you’re vegan/vegetarian or feel like “flirting” with veggie-based recipes, follow along with my Pinterest Vegan recipes board to get inspired! If you’re a meat-eater, you can make a difference with just a Meatless Monday! Candle 79: The best of the best in vegan cuisine. Try the Chimmichurri skewers, their Aztec salad, or any one of their mouthwatering deserts. Also, visit Candle Café! Wild Ginger: Asian comfort food that could fool anyone. Pure Food and Wine: Where I had my first “cheese” plate (amazing cashew cheese) that convinced me I’d never need dairy cheese again. The V Spot: Anything and everything done vegan: empanadas, buffalo chicken, avocado BLTs, macaroni and cheese, pancakes, sausage, and more. Nuchas: Try their vegan empanada at their Times Square location or when you spot their food truck on the go! “Don’t worry, they’ll tell you”. Oh well… I’m the vegan in the room.